This week kicks off the first of three weeks of early voting in the Gwinnett County ballot referendum to determine the future of transit in one of the fastest growing counties in the Metro Atlanta area. From February 25th until March 15th, anyone registered to vote in Gwinnett will be given the opportunity to vote early to approve MARTA’s expansion into the county, providing numerous benefits for residents and businesses alike. Election Day is March 19th. Advance Atlanta urges our all Gwinnett residents to participate in this special election and vote yes. To see if you’re registered to vote in Gwinnett, visit the Georgia My Voter Page. For a list of early polling locations and hours, visit the list provided by the Atlanta Journal-Constitution. 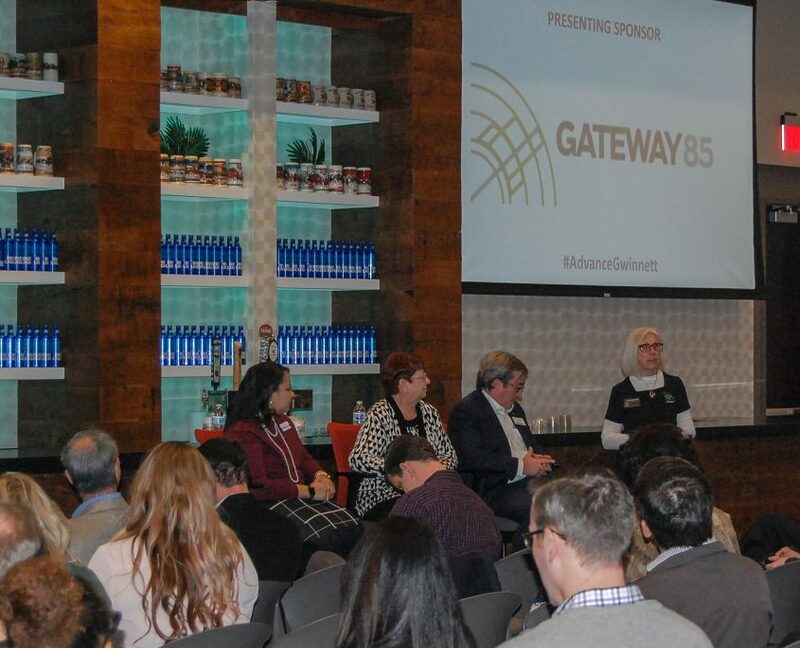 On February 9th, Advance Atlanta held a free information session at Eagle Rock Distributing Company featuring Charlotte Nash (Gwinnett County Chair) and Robbie Ashe (MARTA Treasurer) to outline the economic, social, and business benefits of transit expansion within Gwinnett County. The event had nearly 300 registrants and was sponsored by Community Improvement District Gateway 85. 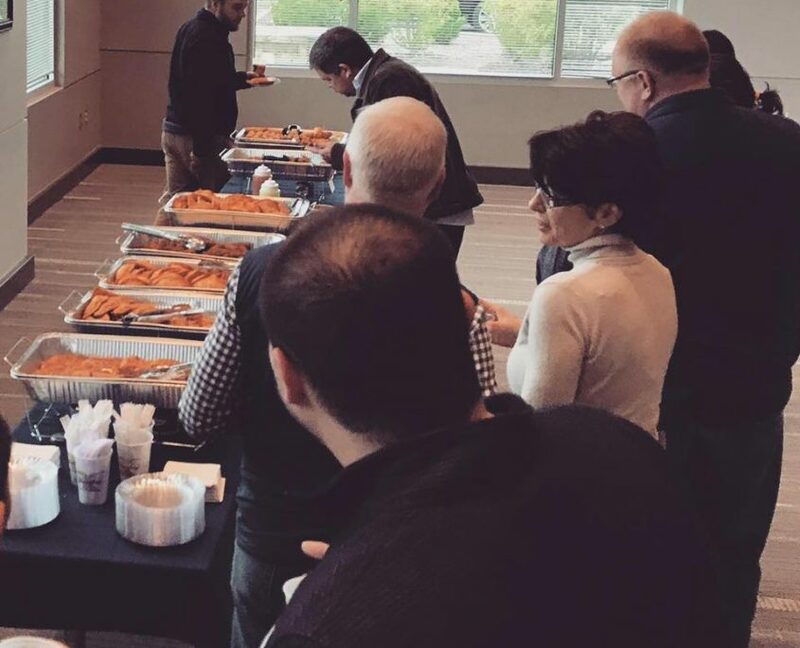 In addition to a panel discussion with Ms. Nash and Mr. Ashe moderated by Gwinnett Young Professionals, Gateway 85 provided complimentary food for attendees from local Gwinnett restaurants D’Cuban Cafe, Bento Cafe, and Al Madina Bakery. 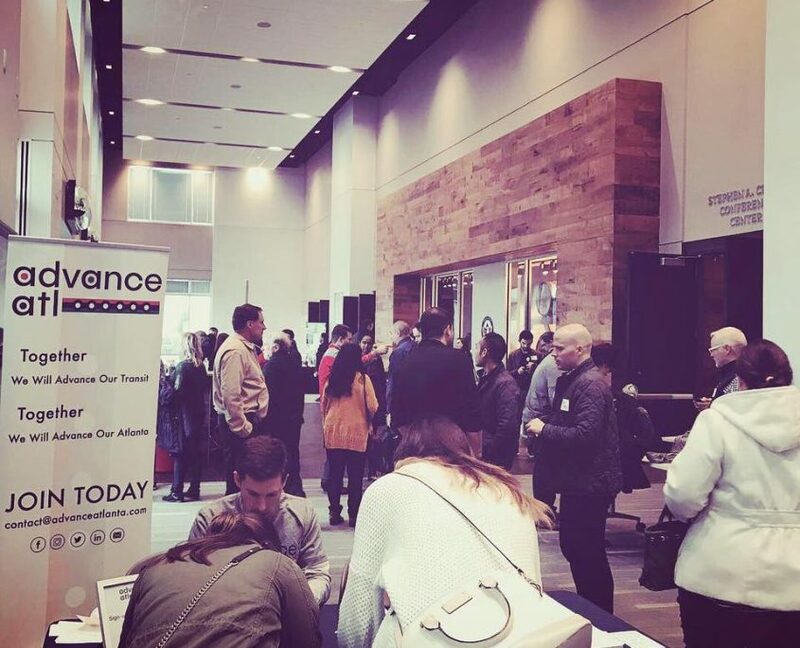 In addition, Advance Atlanta hosted a table where attendees could register to vote. 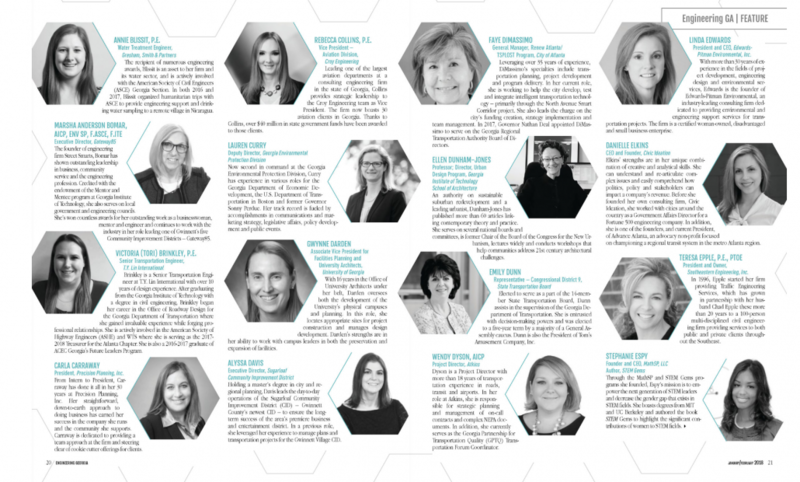 The event was covered in the press by numerous outlets, including Saporta Report and the Atlanta Journal-Constitution. 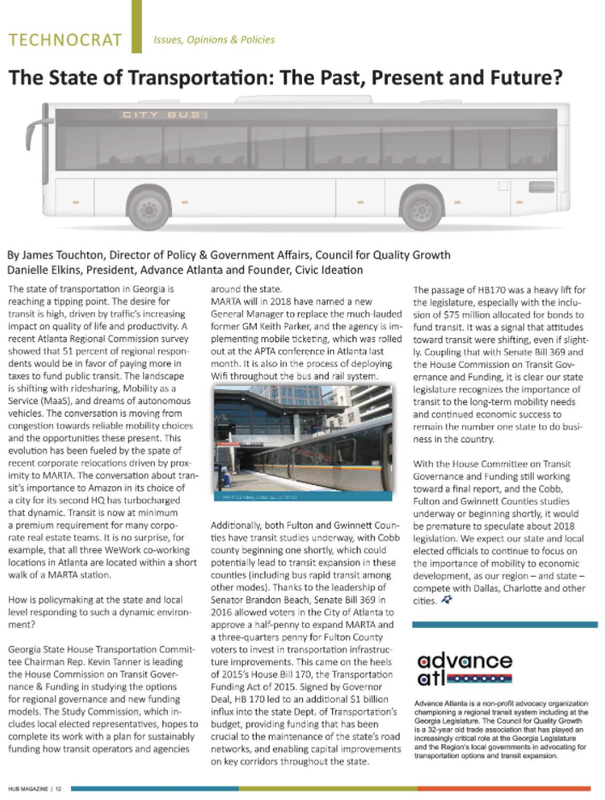 The Metropolitan Atlanta Rapid Transit Authority’s (MARTA) Board of Directors made history by unanimously approving the More MARTA Atlanta program which represents the region’s largest transit investment in more than four decades. The 17-project More MARTA Atlanta program includes 22 miles of light-rail transit (LRT), 14 miles of bus rapid transit (BRT), 26 miles of arterial rapid transit (ART), two new transit centers, additional fixed-route bus service, and upgrades to existing rail stations. Atlanta residents and MARTA patrons were most supportive of transit investments along the BeltLine, in the Clifton Corridor, and on Campbellton Road. 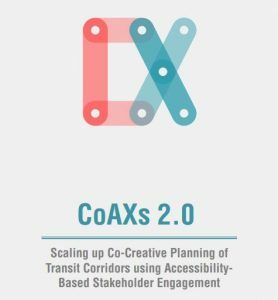 For more details on the More MARTA program, including a map and breakdown of projects, visit https://www.itsmarta. com/moremarta.aspx. ATLANTA, GEORGIA — Advance Atlanta has announced the appointment of James Touchton as the organization’s newest president and leader. Mr. Touchton’s appointment replaces the organization’s former president, Danielle Elkins, who recently resigned due to relocation out of state. Previously, Mr. Touchton served in the capacity of Programs Chair on the Board of Directors. James Touchton was recently named the Economic Development Director for the City of Stockbridge. Previously, he was the Director of Policy and Government Affairs for the Council for Quality Growth for the previous six and a half years where e worked on a number of issues, including development ordinances, economic development initiatives, transportation and transit policy with 93 local governments and as a lobbyist at the State Capitol. He joined the Council in 2012 after five years in the Georgia Senate Research Office as a senior policy analyst and advisor. James received his undergraduate and master’s degree from Kennesaw State University, where he served as Student Government President and a member of the Delta Tau Delta Fratenity. He remains active on several boards at Kennesaw State, including the Political Science and Master of Public Administration Boards. In addition, he serves on the Town Center Alliance Advisory Board and is a 2015 Leadership Cobb Graduate, a 2016 Regional Leadership Institute Graduate and the 2018 KSU Political Science Alumni of the Year. Mr. Touchton is also a graduate of the Georgia Academy for Economic Development.